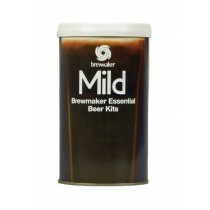 These are the standard homebrew range of beer kits, also known as value kits. 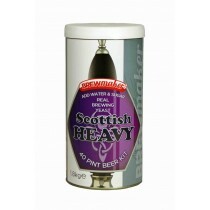 These kits offer provide a good flavour and body at a reasonable price. 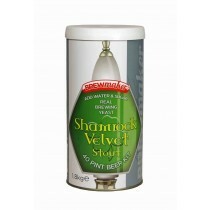 Most of these kits will require the addition of 1kg sugar or 1kg beer kit enhancer or 1 kg malt extract. 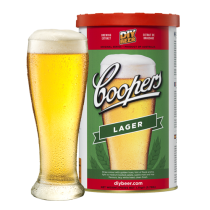 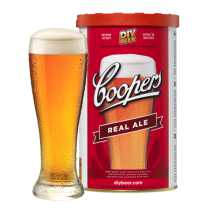 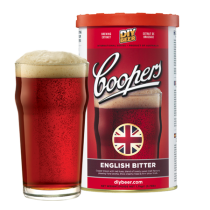 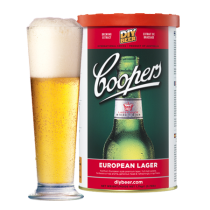 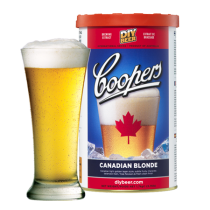 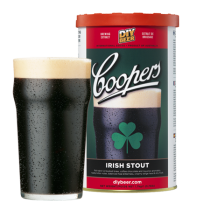 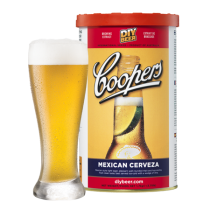 Brewing sugar is the standard to add, beer kit enhancer will increase the body and malt extract will give the beer a full malty taste.